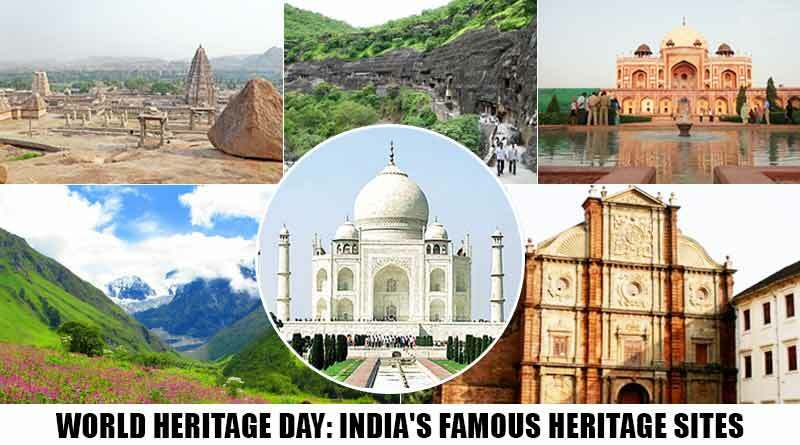 Every year April 18 is celebrated as World Heritage Day. India alone has 36 world heritage sites, the sixth most of any country. India is famous for its cultural beauty and incredible monumental art. From Kaziranga in Assam, Hampi monuments in Karnataka, The queen’s stepwell in Gujarat to Nanda Devi and Valley of Flowers National Park in Uttarakhand, Humayun’s Tomb in Delhi. 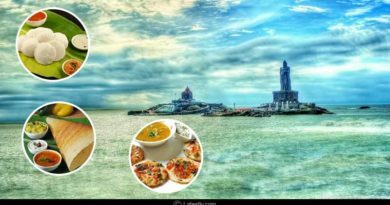 India has a range of numerous parks, monument sites, wildlife sanctuaries, religious structure and mountains in the list including Taj Mahal, which is not only in the list of World Heritage Site but also marked the place in the list of (seven) 7 Wonders of the World. On World Heritage Day let’s us all try to do our bit in protecting these monuments starting with a small gesture of keeping these sites clean. Hope you enjoy these incredible World Heritage sites in India. Don’t forget to Comment and share your views. For booking and know more about India’s most famous World Heritage Sites click on enquire now button.